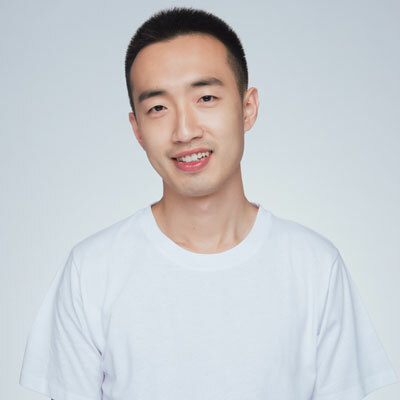 Wang Xiang has been working on projects across a variety of categories including landscape design, urban design and architect design. Prior to UrbanX Lab., He used to be part of China Architecture Design Group. And he worked as a landscape architect in UK. The multi-disciplinary interests have given him a holistic perspective in approaching experience design.